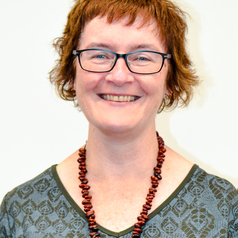 Michelle Duffy is a senior lecturer in sociology at Federation University (Gippsland). Her research interests are strongly interdisciplinary. The broader context of her work is in understanding how interactions between people and place contribute to notions of community and identity, and hence the concepts and processes of belonging or alienation. She is the Stream Leader for the Community Wellbeing Stream of the Hazelwood Health Study.